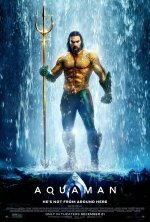 Aquaman was created by Paul Norris and Mort Weisinger in November 1941. 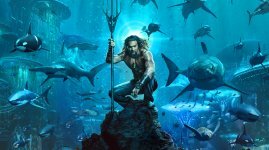 Aquaman is being developed on two tracks, with Will Beall and Kurt Johnstad writing separate scripts for the project. 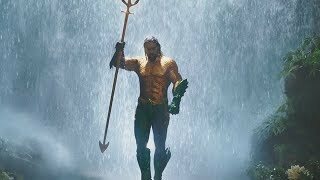 Jason Momoa made his debut as Aquaman in a cameo in Batman v Superman: Dawn of Justice and will reprise that role in Justice League (12/3/16). 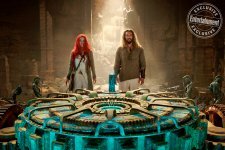 Amber Heard plays Mera, the love interest of Aquaman (12/3/16). 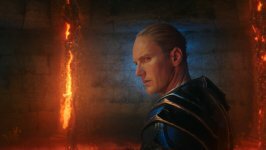 Patrick Wilson plays Orm, a.k.a. 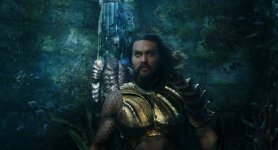 Ocean Master who is Aquaman’s human half-brother and a rival for the throne of Atlantis. He wreaks havoc on the high seas (12/12/16). 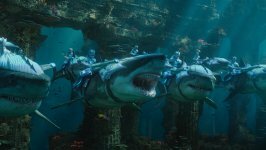 Dolph Lundgren will play King Nereus of the aquatic kingdom of Xebel, who claims Mera as his own and wants to kill Aquaman (Hollywood Reporter, 4/12/17). will it reallly get made?